We are featured on the June/July cover of Marketplace Magazine (a local publication here in Castle Rock, CO) and wanted to show you the results before it publishes this weekend! 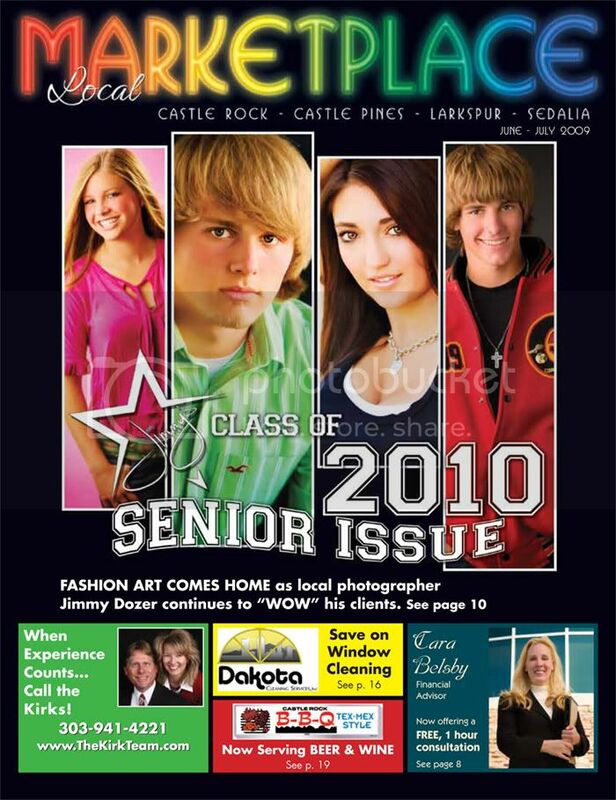 We are telling the local and surrounding communities just how amazing & different our style is in comparison to all the other studios that market to High School Seniors- please tell the seniors YOU know about us! We love referrals- it is the heart of our marketing efforts. 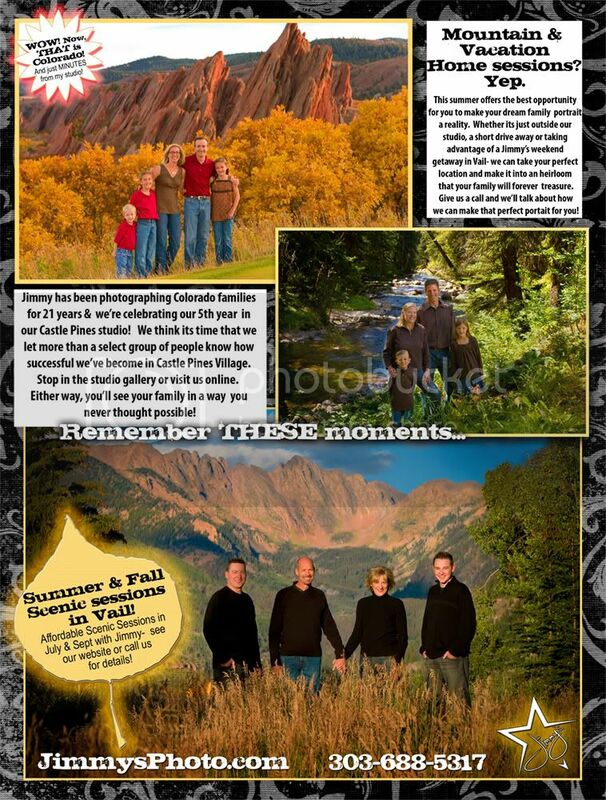 For the entire family, we have some trips that are being planned for grand scenic portraits in and near Vail village for both late July and late September to capture the fall colors. We also photograph children playing in Vail Village and those are really beautiful as well. Drop us an email or give us a call if you are interested in hearing more! 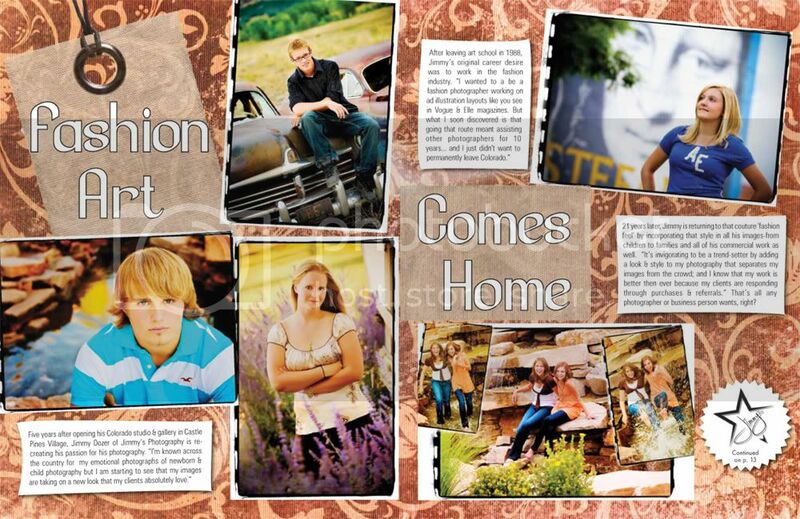 Posted in "Colorado Scenic Portraits", "High School Seniors", "Vail family Portraits", "class of 2010", "high school senior portraits"